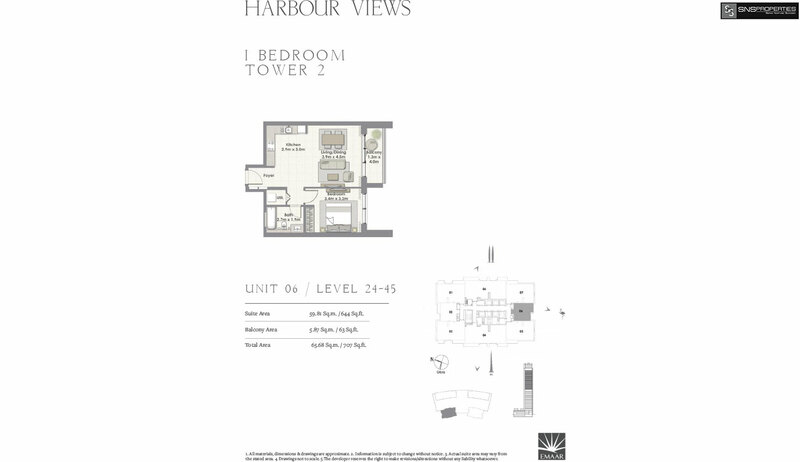 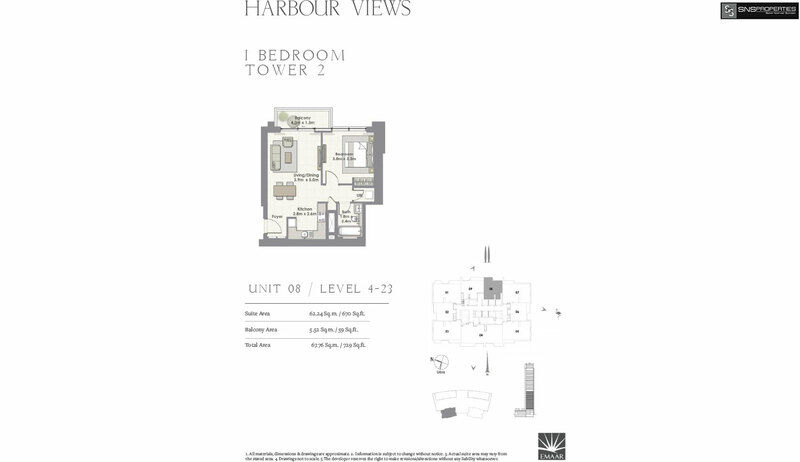 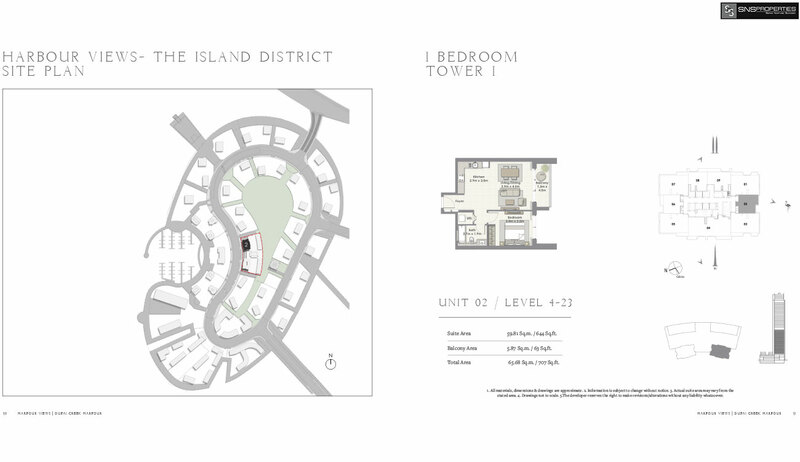 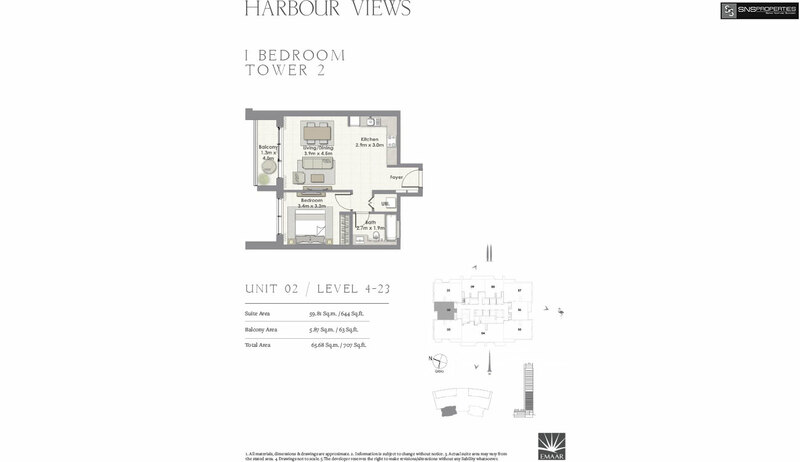 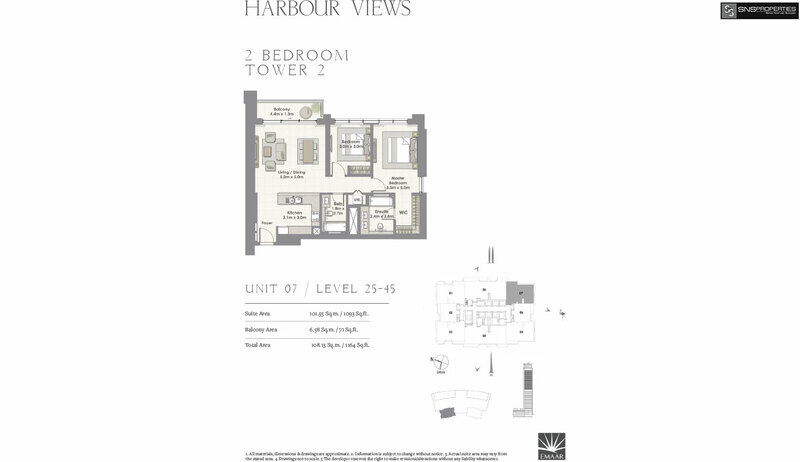 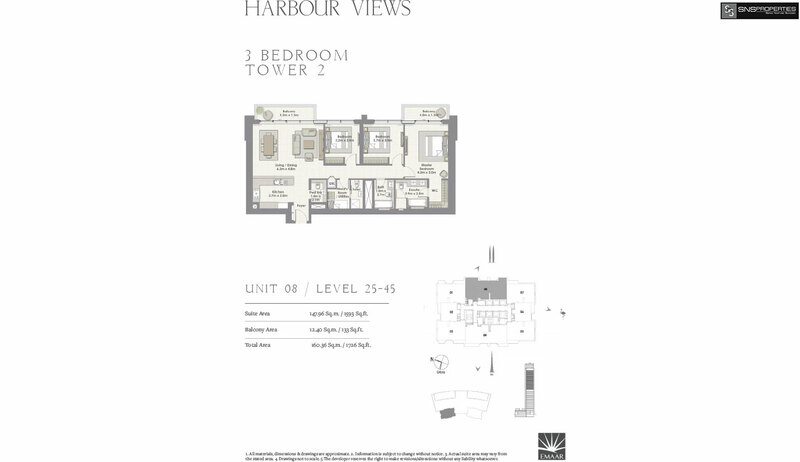 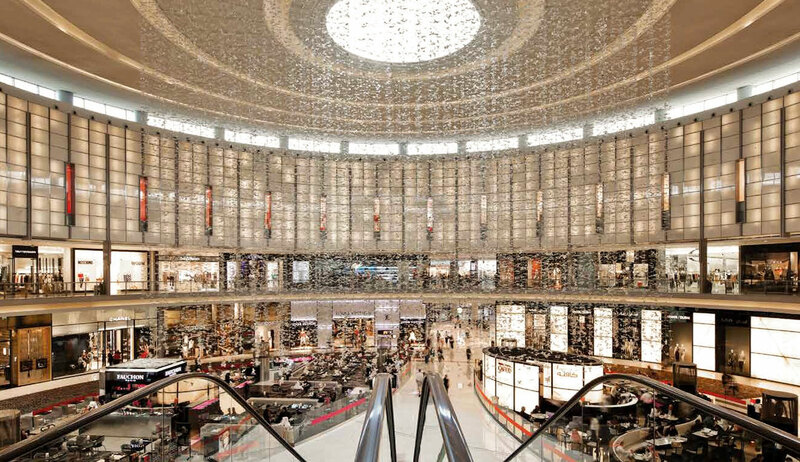 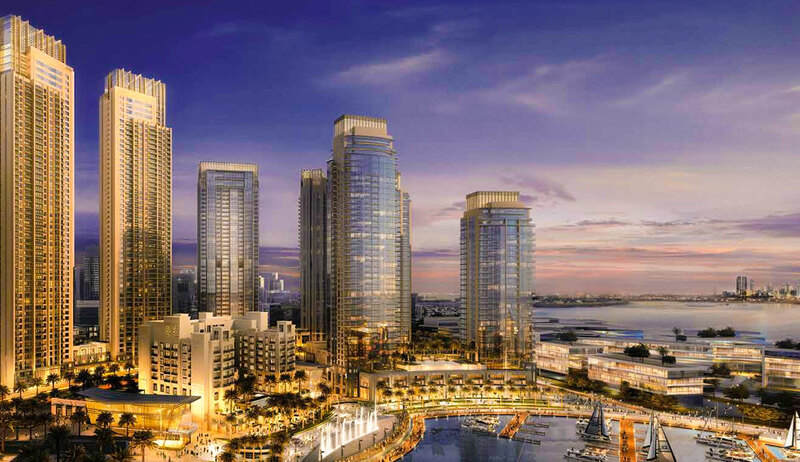 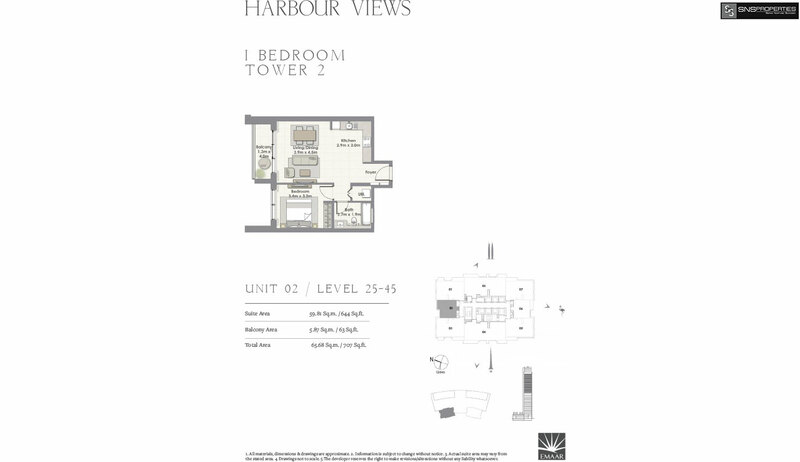 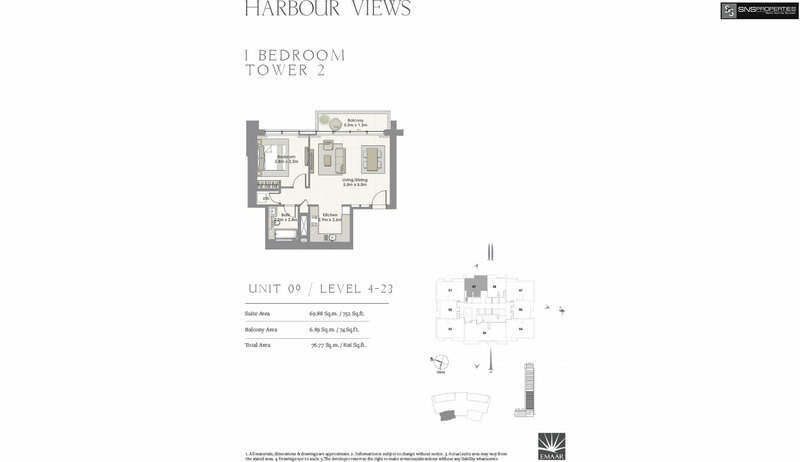 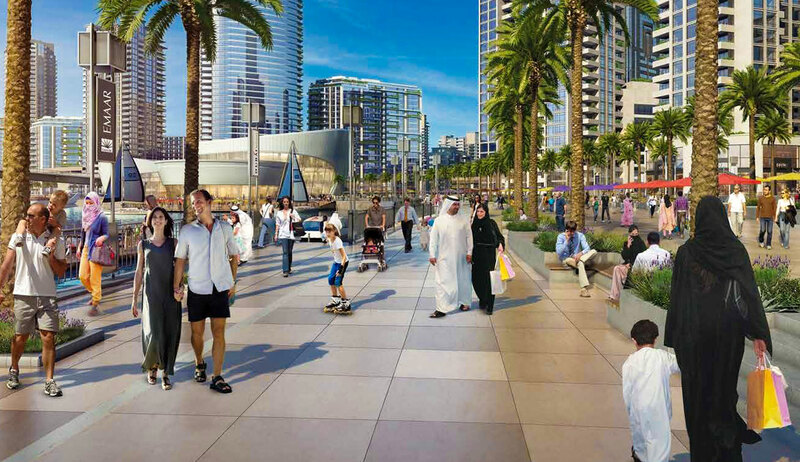 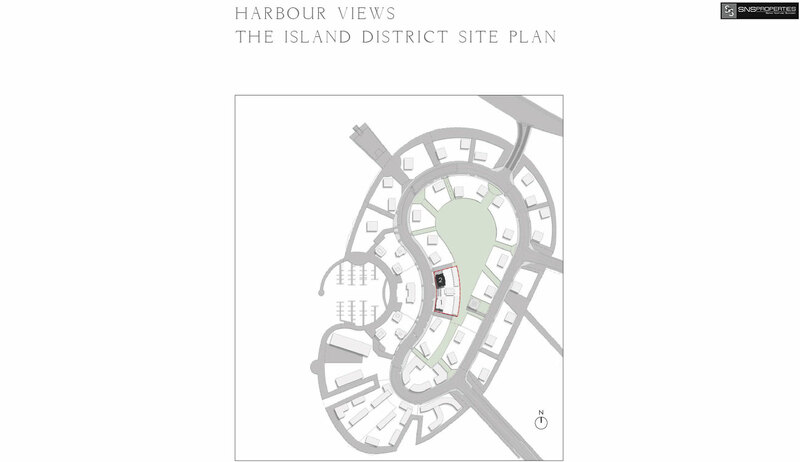 Harbour Views is the new icon of the ravishing Creek Island District. 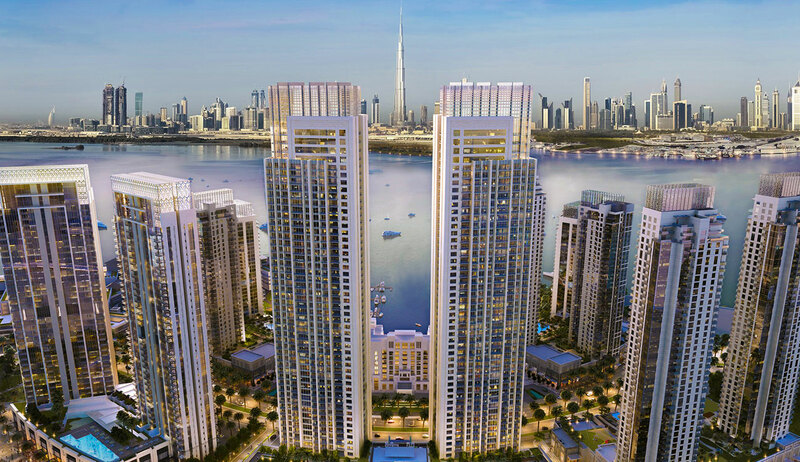 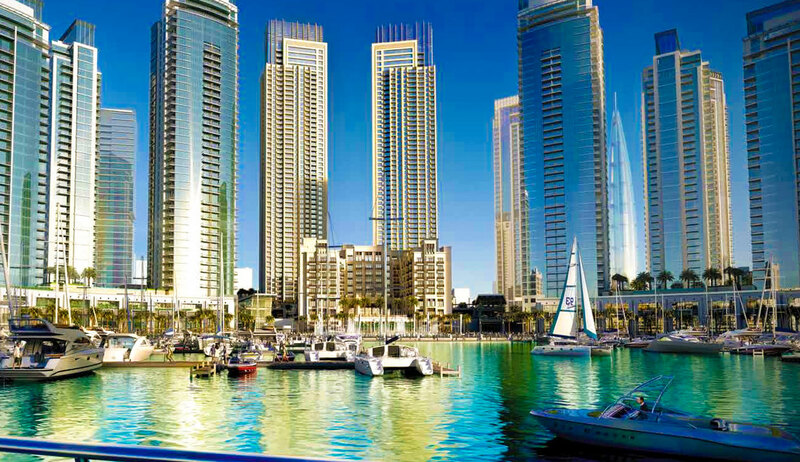 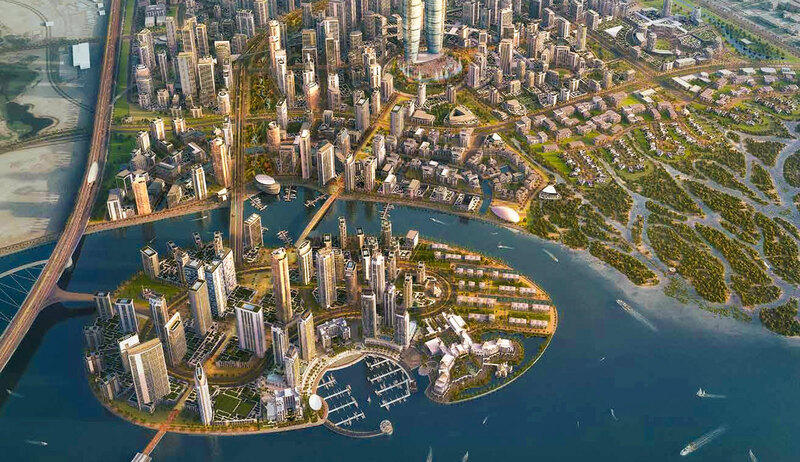 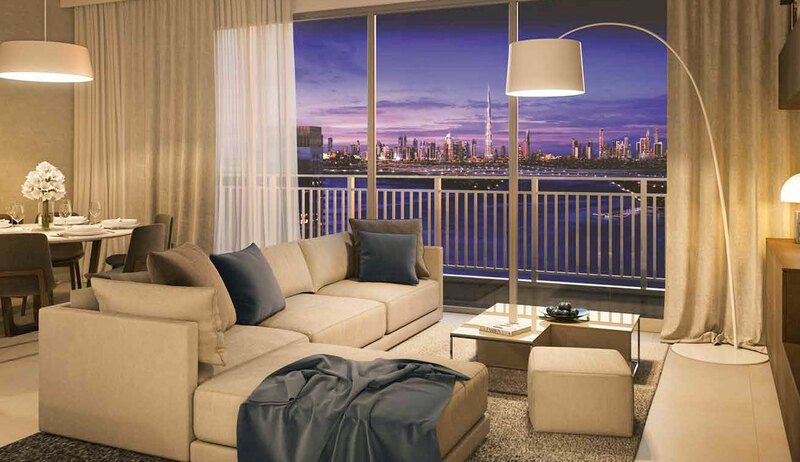 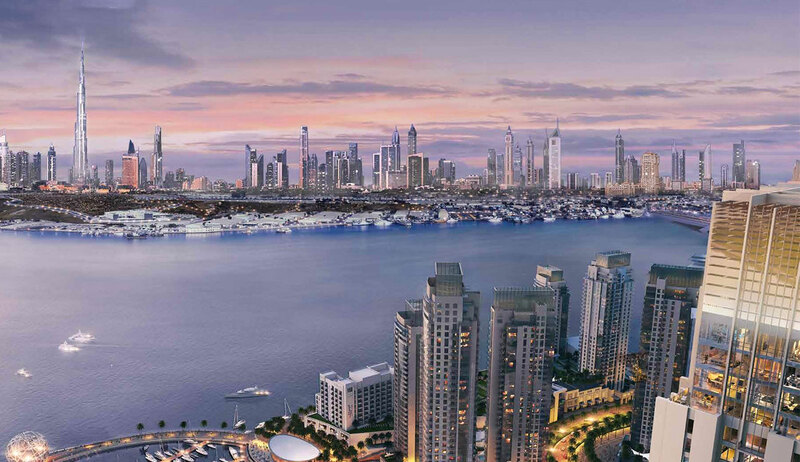 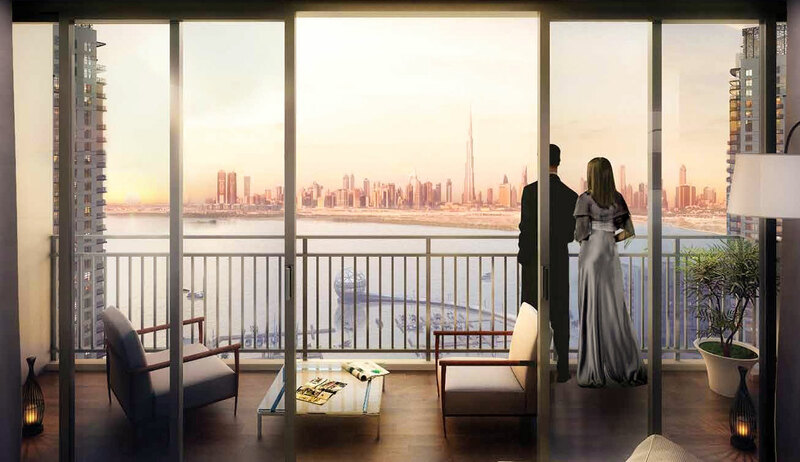 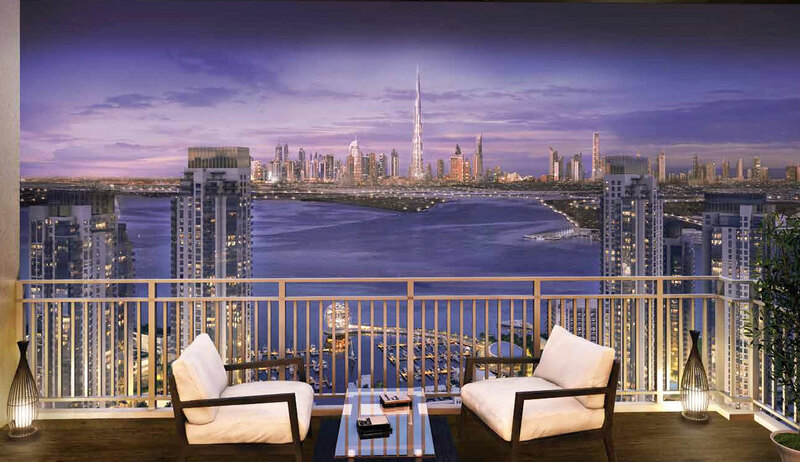 The twin-tower premium residences soar high above the glistening Dubai Creek with breathtaking views of Creek Island District’s sparkling marina. 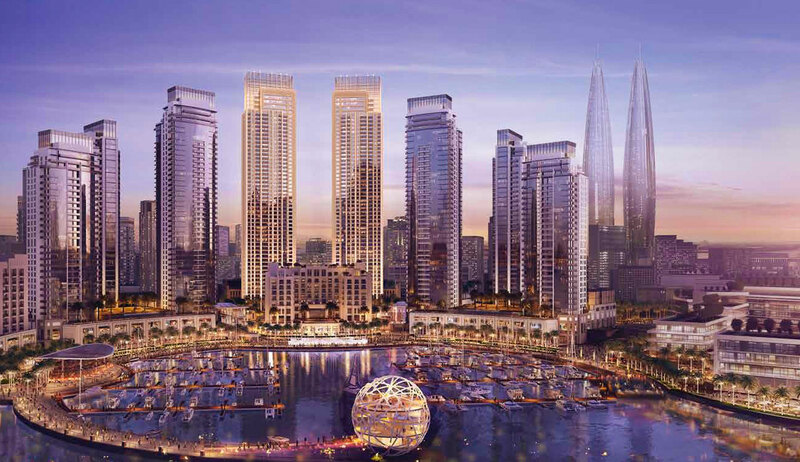 Residents of Harbour Views have easy access to a slew of gourmet restaurants, vibrant cafés and world-class entertainment venues dotted across the harbour. 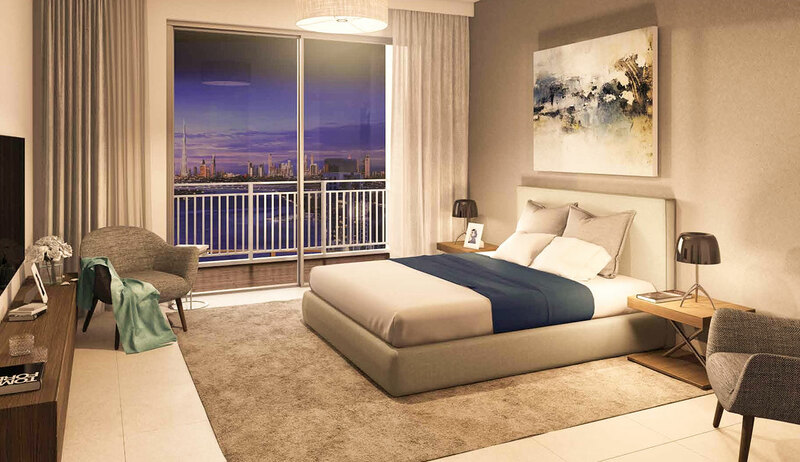 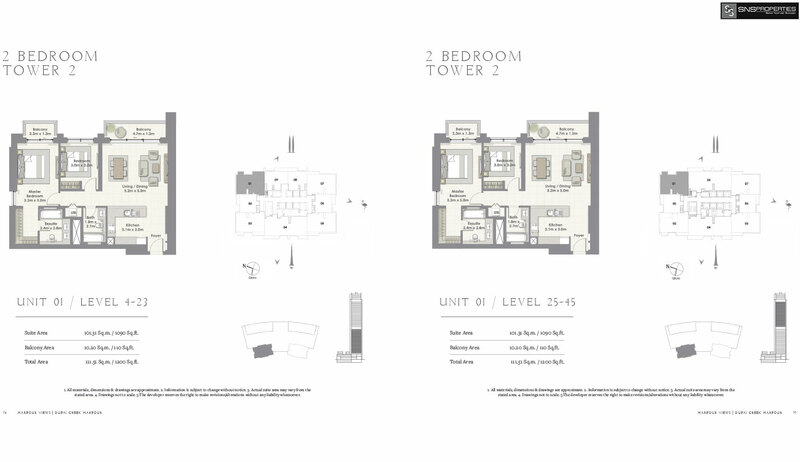 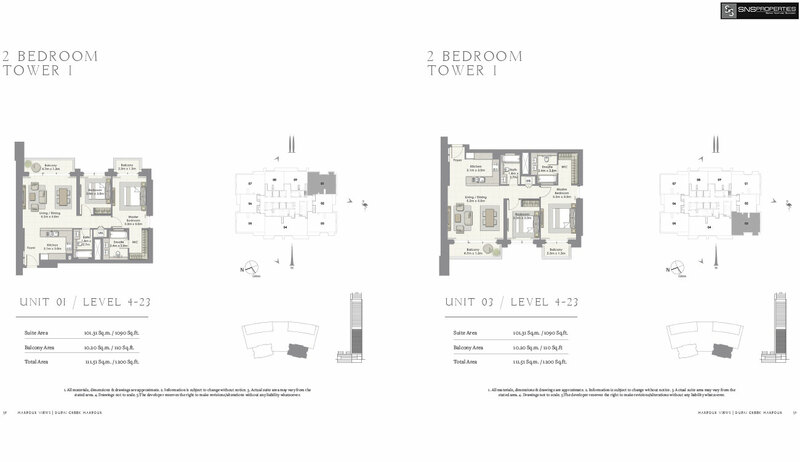 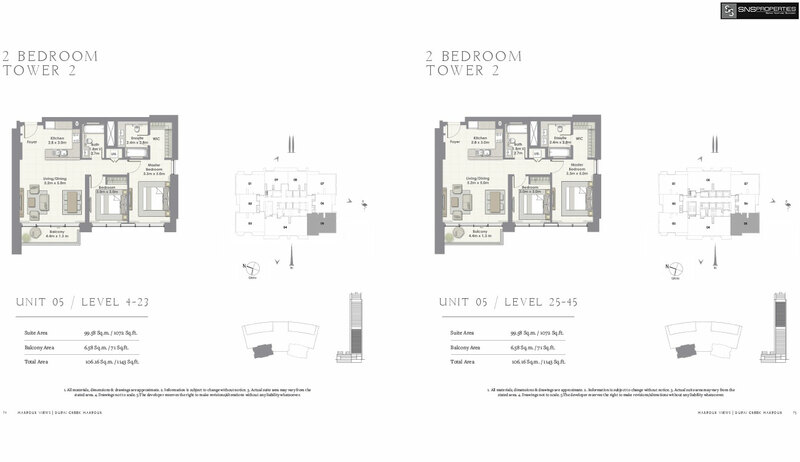 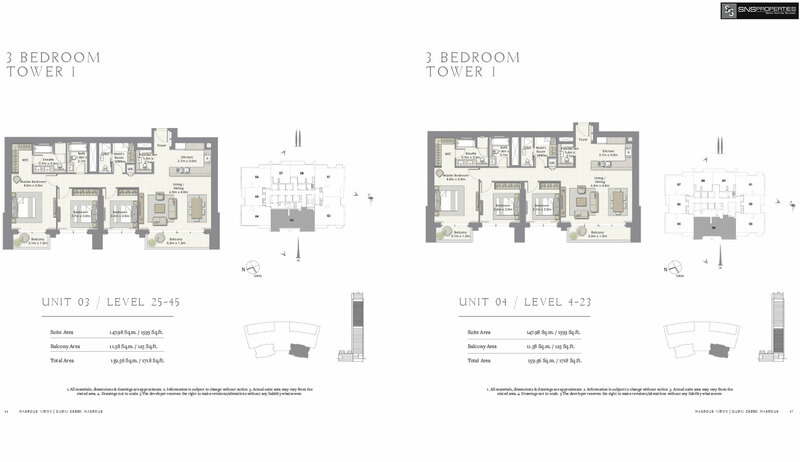 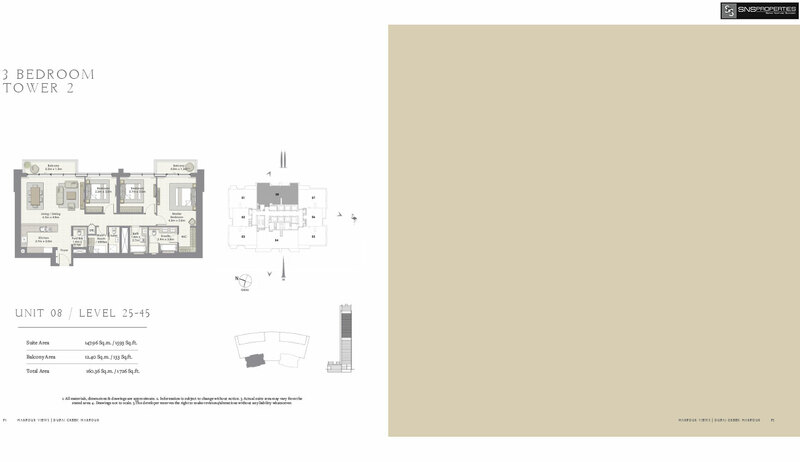 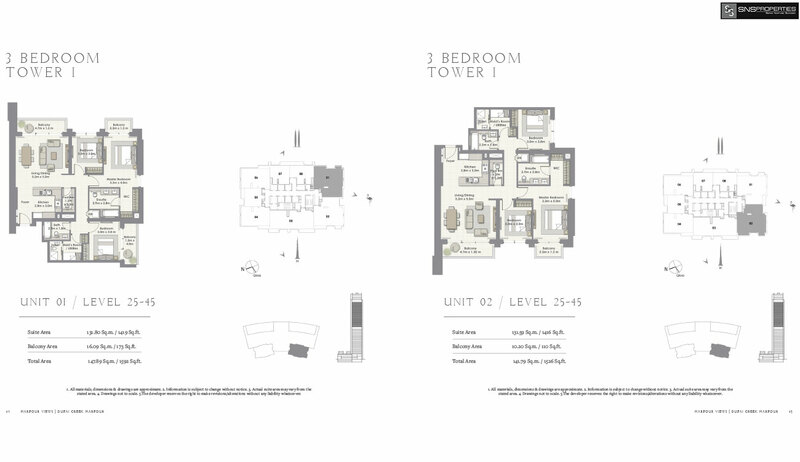 Choose from a limited number of one, two and three-bedroom premium apartments.